PUT THE REACTORS UNDER WATER NOW / You’ve Got the Tools! Let’s Do It NOW! DISMANTLE THE NUCLEAR POWER CARTELS and Conduct Trials for HIGH CRIMES AGAINST HUMANITY NOW for all complicit in these crimes and for all complicit in the cover up and interference with swift actions. Does Humanity Survive Fukushima, or Not? Choose Now! 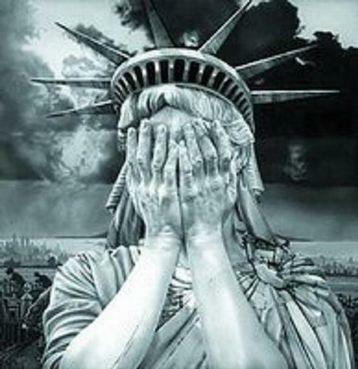 News in the USA reports that FUKUSHIMA is now a NATIONAL SECURITY ISSUE, as it threatens to devastate, annihilate and exterminate our citizens. 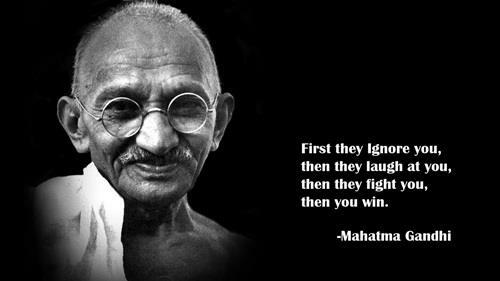 What course of action will the world communities now take……Will it be a continued course of denial and non-action, or denial and de-pop-op, or will it be more proactrive, along lines of discovery…. Dr. Livingston, Dr. Jekyll and Mr. Hyde, or Dr. Strangelove?? Will the Red Queen order their heads? Will Pandora’s Box never close again? Will Scheherazade tell tales for 1001 nights while the population of earth expires? Will we await transporters from Star Nations, or await death sprinkled by Nuke Fairies? WHOSE JOB IT IS??? This is a story about four people named Everybody, Somebody, Anybody and Nobody. There was an important job to be done, and Everybody was asked to do it. Everybody was sure that Somebody would do it. Anybody could have done it, but Nobody did it. Somebody got angry about that, because it was Everybody’s job. Everybody thought Anybody could do it, but Nobody realized that Everybody wouldn’t do it. It ended up that Everybody blamed Somebody when Nobody did what Anybody could have done! MORAL: Everybody must do their share. “One of the zanier ventures promoted by Teller involved the use of H-bombs to blast out a deep-water harbor in northern Alaska. In the late 1950s, the influential physicist encouraged activities that included using nuclear explosives to create diamonds, to mine oil, and with the assistance of 26 nuclear devices to carve out a new canal adjacent to the Panama Canal. He even opined that it would be hard to “resist the temptation to shoot at the moon. . . to observe what kind of disturbance it might cause.” Eventually, these grandiose ideas took shape in Project Plowshare. REALITY IS ANOTHER OPTION. The rest of us, around the world, knew that facts that on March 11, 2011….the first three reactors were reported to be in Meltdown and we began to SOUND THE ALARMS. We also observed and were horrified by the news black out and attempts at censorship, globally. The inaction of the World Governments to become involved and intervene ensures the deaths of citizens of all countries, around the world. The Japanese are the first civilization that will go extinct; the rest of us are not far behind. Ladies and Gentlemen: How many must die around the world because of Fukushima—millions and millions or billions and billions??!!!! Who, in the Free World, will come to the Aid of Humanity? 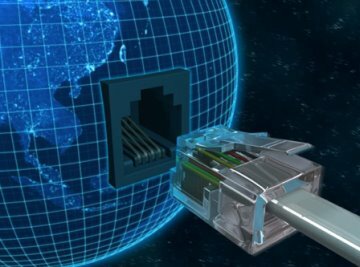 The Super Powers have the technology now to take action to save humanity ….. will the USA lead the Way? Or will the nuclear monsters succeed in killing us all?? Not much left for debate. 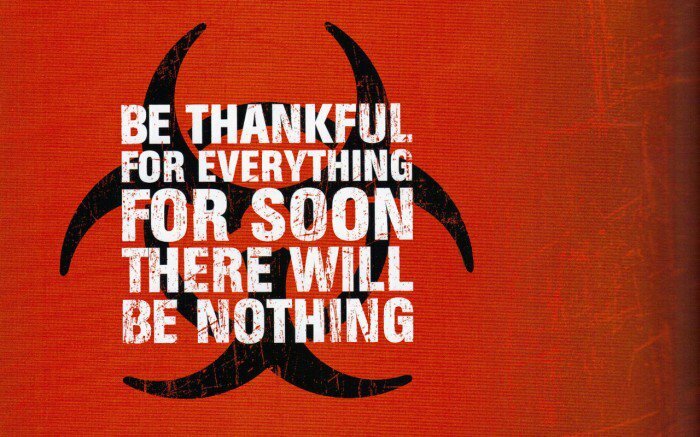 TODAY is day 447 of nuclear meltdown, contaminating the entire planet…..regardless of status of REACTOR #4, another tool of the puppet-masters…… ewwwwwww. Today’s news calls Fukushima (over a year later!!!) a “threat to US National Security”. Today’s news also talks about poison tuna. Be Alarmed. Expose the Monsters. FUKUSHIMA IS, IN FACT, A THREAT TO PLANETARY SECURITY AND EXISTENCE. Be alarmed and be alarming!! Ask the Japanese Youth! They tell it like it is! 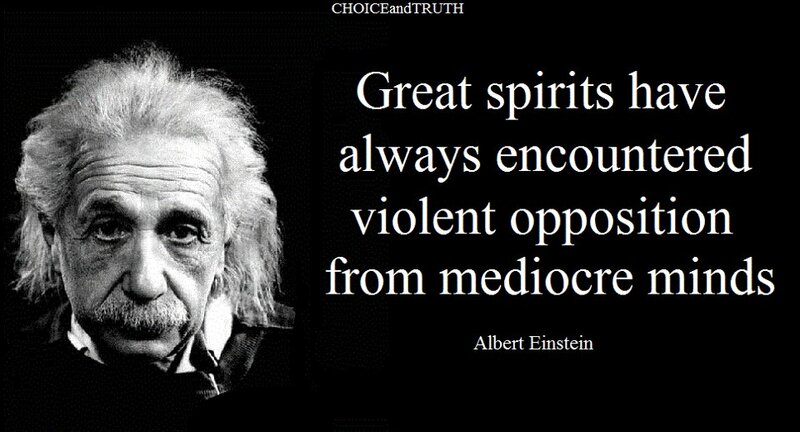 OCCUPY VIRTUALLY!!! SHARE THIS LINK!!! 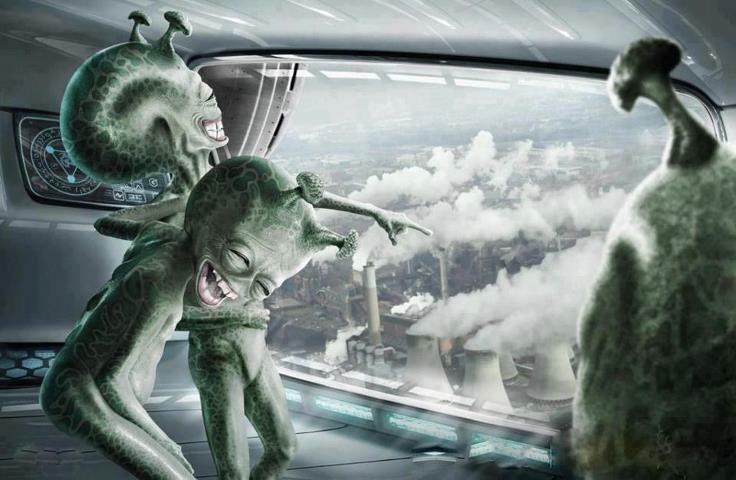 Fukushima is way worse than Chernobyl, and there is no Chernobyl-type ‘solution’…. put the reactors under water while to interrupt the extinction level event while the who-dunnits are figured out….it’s not hard….follow the money…..it will lead right to them….. and their sonderkommando….. till then, educate yourself and tell your friends and neighbors about FUKUSHIMA MELTDOWNS, contaminating the entire planet since 3.11.11 NON STOP… we are the media now….. stay on it!!! FRYING DUTCHMAN HUMANerror – a clear and powerful voice of Japanese Youth… take note! Frying Dutchman humanERROR http://www.youtube.com/watch?v=Q5p283KZGa8 humanERROR!!! OCCUPY virtually!!! 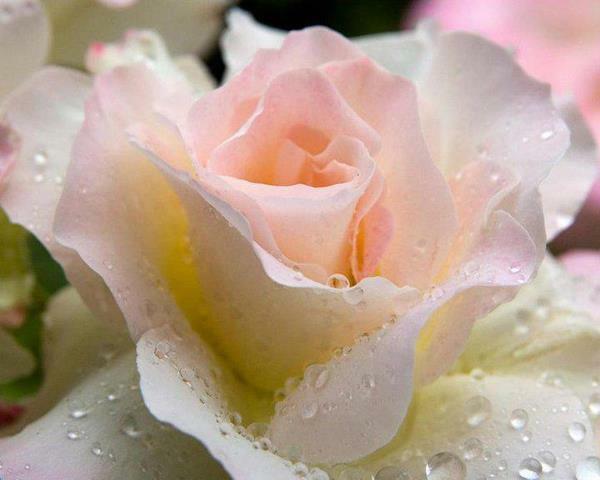 How many must die from every country on the planet—millions and millions or billions and billions??!!!! Be alarmed and be alarming!! Do your own research. 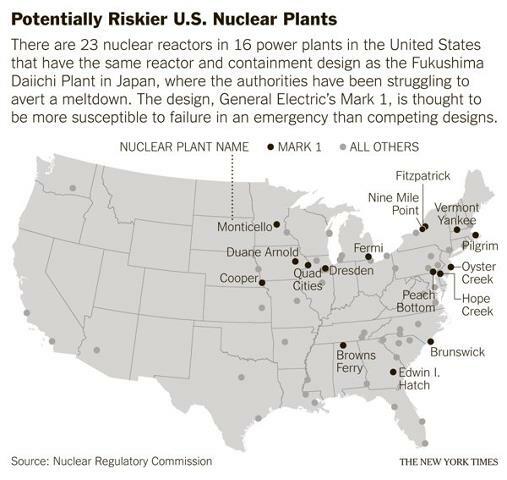 READ AND SHARE… tell your friends and tell your neighbors….MELTDOWN…..MULTIPLE REACTORS IN MELTDOWN SINCE 3.11.11…. IT’S A ROUND PLANET…AND THERE IS MORE RADIATION FROM FUKUSHIMA TODAY THAN YESTERDAY, AND MUCH LESS RADIATION THAN TOMORROW. FUKUSHIMA REACTORS HAVE BEEN IN MELTDOWN SINCE 3.11.11 …. March 11, 2011 …447 days ago…… More than a year ago…..
More radiation in the air and oceans than yesterday, and WAY LESS radiation in the air and oceans than tomorrow….AROUND THE WORLD…. “How many countries are in the world?” 196 is probably the best current answer to the question, however…It is recognized that there are dozens of territories and colonies that are sometimes erroneously called “countries” but don’t count at all – they’re governed by other countries. Places commonly confused as being countries include Puerto Rico, Bermuda, Greenland, Palestine, Western Sahara, and even the components of the United Kingdom (such as Northern Ireland, Scotland, Wales, and England – they’re not fully independent countries, states, or nation-states). While the listing above is an authoritative listing of the independent countries of the world, it is important to note that there are also more than sixty Territories, Colonies, and Dependencies of independent countries. Perhaps it’s time for people around the world to convene about Fukushima and how it has impacted our world, and what we are to collectively do if we are to survive. It’s not a political group….it’s a goodwill group. “Request to Join” or send an email to LucyOccupy@gmail.com By all means, link up at “8 o’clock, local time” in thought / prayer / meditation / solidarity /a moment of silence daily, with dedication to solutions. 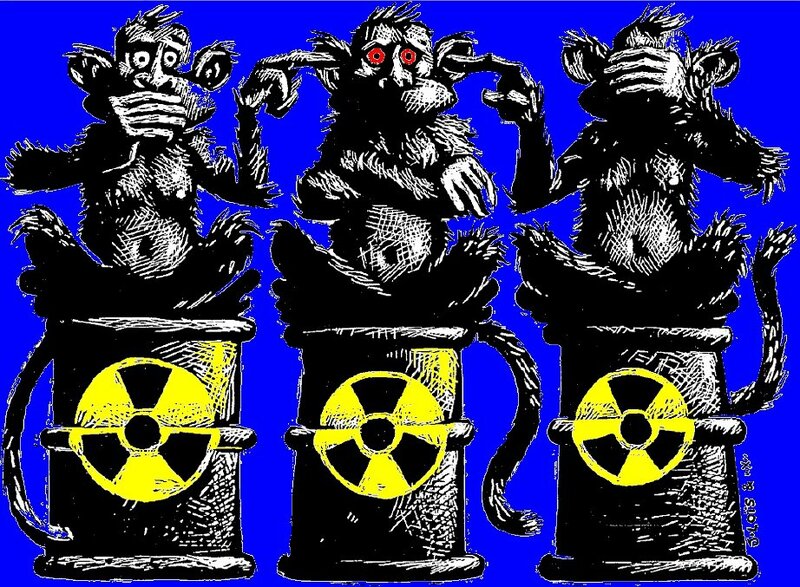 Tell your friends and tell your neighbors….Fukushima meltdowns happened 3.11.11… and have been contaminating the planet with lethal radioactive particles ever since. Be Alarmed. Be Alarming. DO NOT WALK QUIETLY IN THIS OPEN AIR AUSCHWITZ. Tell your friends and neighbors about Fukushima, and tell them to tell their friends and neighbors. 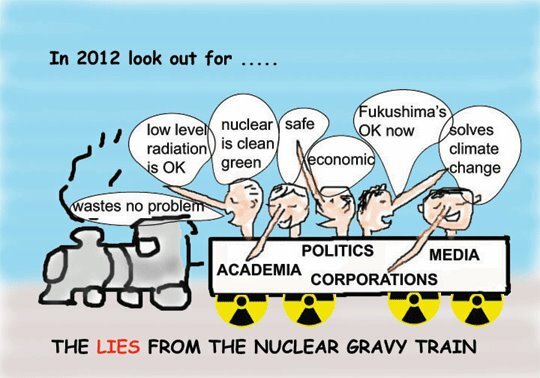 FUKUSHIMA MELTDOWN HAPPENED MARCH 11, 2011……AND HAS NEVER STOPPED. THE ONLY KNOWN SOLUTION IS TO PUT THE REACTORS UNDER WATER, creating a new harbor, and having nuclear submarines then retrieve the hot reactor cores disposal. Many pleaded and petitioned with the United Nations last year, 2011, to intervene, to organize global humanitarian aid and evacuation efforts. THE UNITED NATIONS WAS COMPLICITLY SILENT. 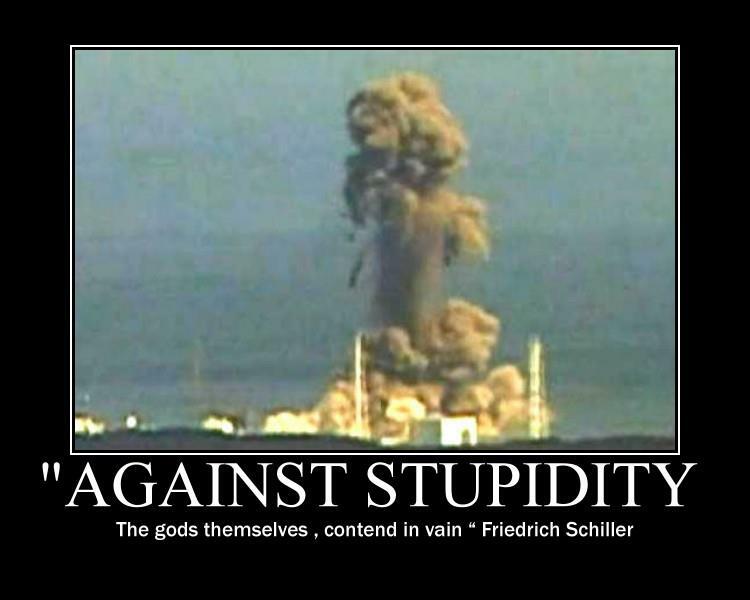 Some have false-hope that the UNITED NATIONS will now somehow ‘do something’…..
…..the only something worth doing is PUTTING THE REACTORS UNDER WATER NOW…..CREATING A NEW HARBOR WHERE THE FUKUSHIMA DAIICHI REACTORS SIT, KILLING US SLOWLY AND SURELY. 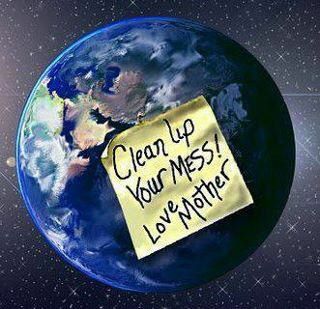 Let’s all work together right now, wherever we are, and be the media we wish to see. SHUN THE 21ST CENTURY SONDERKOMMANDO!!! LET’S PUT AN END TO THE CIRCULATION OF LIES, STORIES, BLAMING AND COUNTER-BLAMING, and Mystifying, the dire situation the world is in. 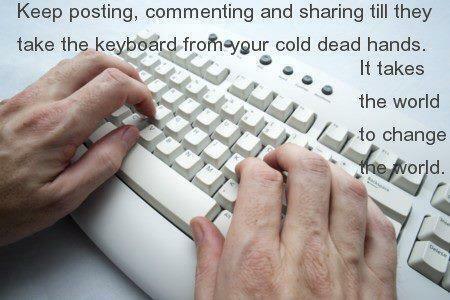 LET’S NEUTRALIZE THE PRO-NUKER KILLER KNUCKLEHEAD LIES. NOW SEE THIS: Here, for those of you condescendingly thinking, ‘ohhhh, those poooor people in Japan…..’ or ‘oooooh, those pooor people in the Northern Hemisphere’…..or ‘ohhhhhh, those poooor earth beings…………’……. 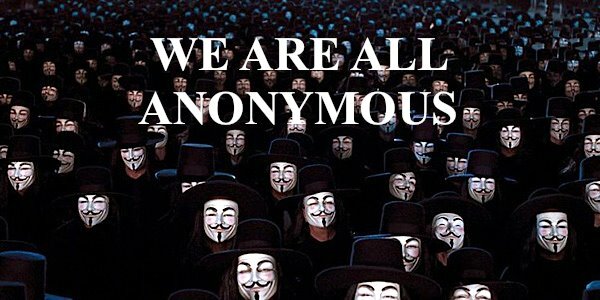 we are the media now go big, ever grateful that Anonymous PRECEDES unanimous! 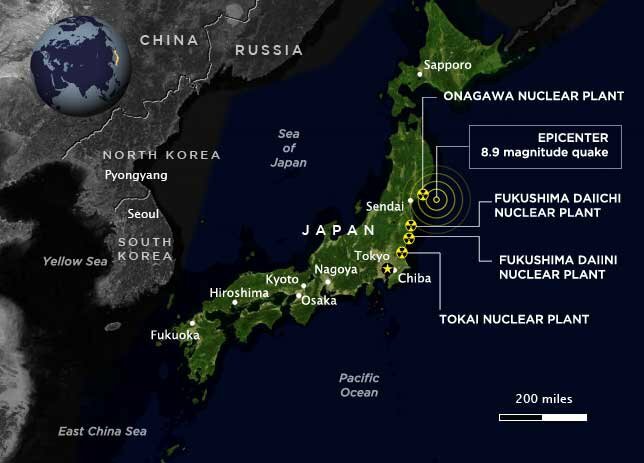 WHERE WILL THE NEXT ‘FUKUSHIMA’ TAKE PLACE? 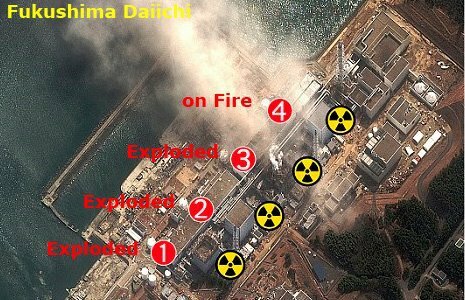 ….WHICH MEANS PUTTING THE REACTORS UNDER WATER…..USING STRATEGIC BLASTS TO CREATE A NEW HARBOR WHERE THE 6 REACTORS OF FUKUSHIMA DAIICHI STAND, KILLING US NOW…. ……some of us slowly, some of us quickly, but killing millions and millions of us, if not billions and billions of us. Many are already dead of ‘sudden and mysterious causes’ and others enroute to death. ACT NOW. PLEADING WILL NOT GET THE JOB DONE. PETITIONS WILL NOT GET THE JOB DONE. EMAILS WILL NOT GET THE JOB DONE. LETTERS AND MARCHES WILL NOT GET THE JOB DONE. A COMPLETE AWARENESS OF THE TRUTH OF THIS DISASTER IS ABSOLUTELY REQUIRED, ABSOLUTELY NOW. THERE MUST BE ONE, IF NOT MORE, WORLD LEADERS WILLING TO GO DOWN IN HISTORY AS HAVING DONE ALL POSSIBLE TO INTERRUPT THIS EXTINCTION LEVEL EVENT…. ……caused and covered up by the NUCLEAR POWER INDUSTRY, ADVOCATES, EXPERTS, SYMPATHIZERS and a duped, dying and unsuspecting public. PUT THE REACTORS UNDER WATER. IT CAN BE DONE. IT SHOULD HAVE BEEN DONE LAST YEAR, but the nukers and their sonderkommando and sympathizers sand-bagged solutions. They interfered. They caused news censorship for nearly the first year. Now, there is a horrific blitz of lethal propaganda. SHUN THEM. It is said that a picture is worth more than 1,000 words. 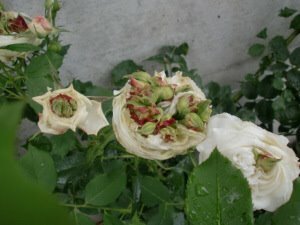 Here is a picture of a Rose from a Fukushima garden….it isn’t dead….but it isn’t pretty….. what condition are your genes in??!!! How many must die—millions and millions or billions and billions??!!!! 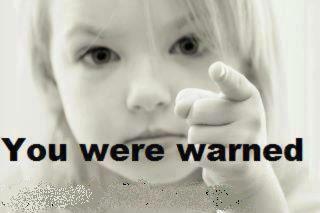 Be alarmed and be alarming!! 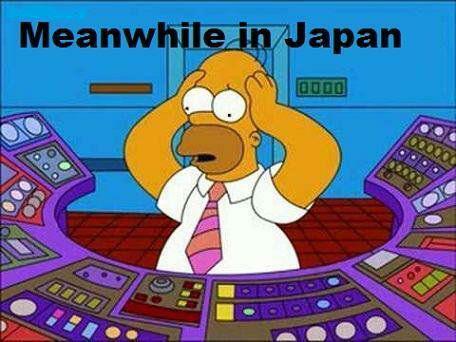 All reactors leak all the time; FUKUSHIMA HAS MULTIPLE REACTORS IN MELTDOWN MELTDOWN MELTDOWN since 3.11.11 !!!!! We are the Many. The Many Have Been Irradiated by the Few. TIME TO WORK TOGETHER TO GET THE REACTORS PUT UNDER WATER, AND ALL NUKE REACTORS SHUT DOWN, AND ALL CRIMINALS RESPONSIBLE FOR THESE CRIMES AGAINST HUMANITY IN SWIFT TRIALS IN INTERNATIONAL WORLD COURT. on behalf of all of us…. 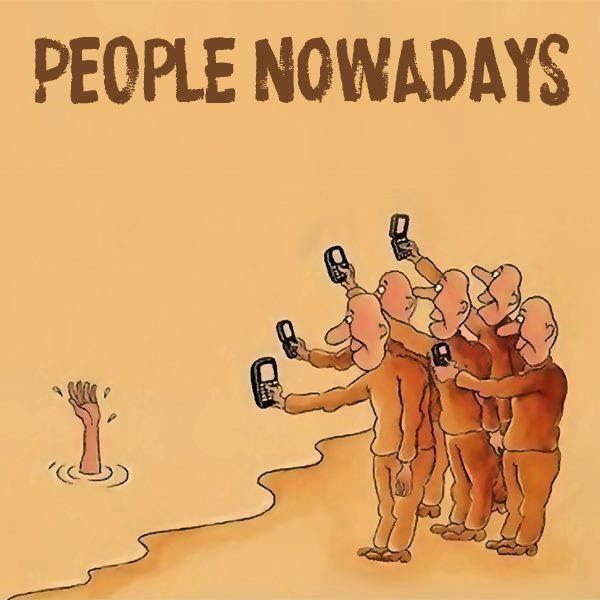 We have got to stop this now!!! wow, amazing amount of info. Its like they cant allocate the funds and resources to make it happen because they have so many other “important” events happening like taking control of banks and oil. 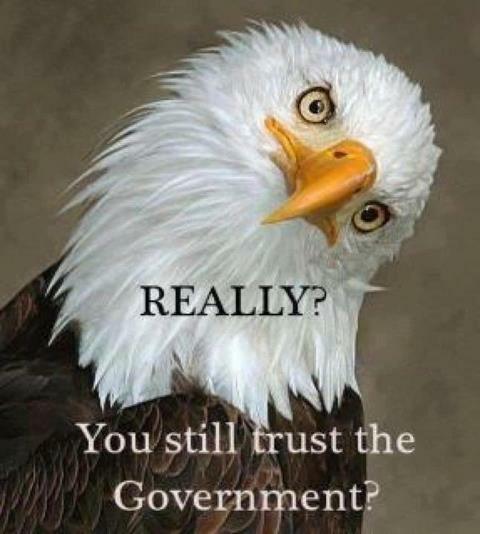 Who needs banks and oil when there are no new citizens of the world to use the corrupt services.